Being connected to musicians all over the world offers a wealth of possibility for artists today, but sometimes it can also be hard to find the right team for each project. Our network of seasoned music industry professionals can become your team, with the right person for each job to bring your project together creatively and efficiently. Our music production team are able to advise in the early stages of a project on how best achieve optimum results whilst sticking to your financial targets and timeline. Our philosophy is to make the most of your ideas, transforming your songs with our high end production values. 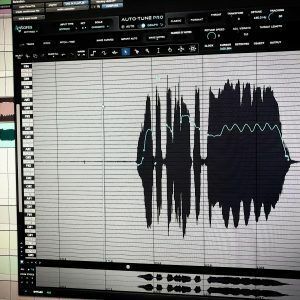 This could be anything from turning a quick iPhone recording into a release ready track, to bringing your programmed demo alive with rhythm section recording, orchestration, mixing and mastering. The collective of producers we work with have diverse backgrounds and we endeavour that your project will only be handled by someone with the appropriate skills and passion for it. Unlike hiring a local studio with a typical ‘house engineer’, working with one of our expert producers via online communication allows you to work in your own space and still take full advantage of our international team of music producers. 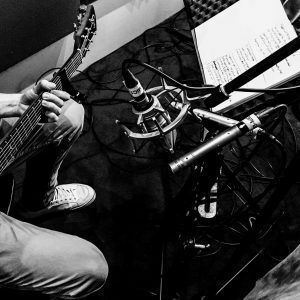 Clients who come to us for online music production services often take advantage of our extended network of remote session musicians to provide everything from live drum tracks through to a string section. 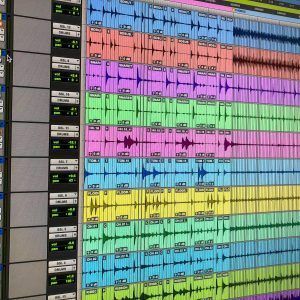 The inclusive music production packages are a perfect way to begin a new project, or to take your already-written songs right the way through to completion in one simple step.